Dawn is a proven company builder with extensive experience optimizing, funding and scaling high-growth companies. 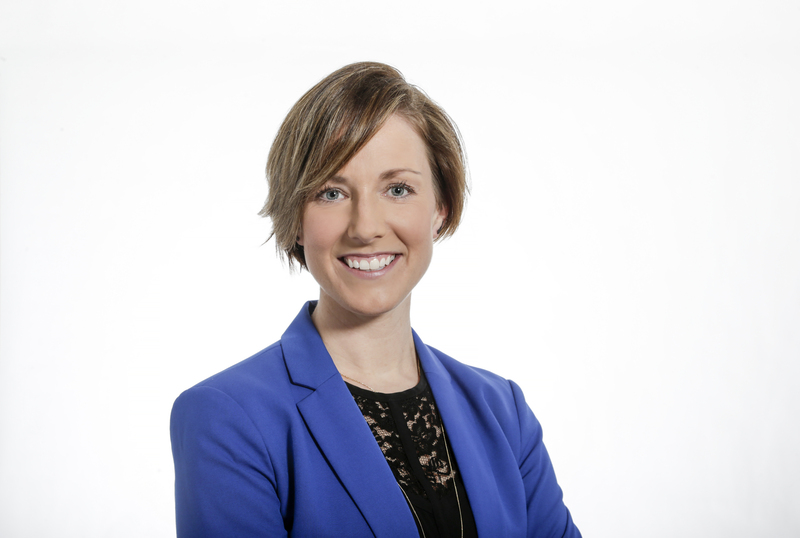 She has held leadership roles with over 15 high-growth technology companies, including Blackberry, DHX Media and several venture-backed companies through her investment role at Innovacorp, where she also served as Entrepreneur in Residence. In her most recent role, Dawn was chief operating officer at Spring Loaded Technology, overseeing the company's rapid expansion to meet growing consumer demand. She led the company's day-to-day operations, including production, supply chain, distribution and customer success, as well as heading corporate and organizational development. Dawn is a seasoned board member, with experience sitting on nine for-profit boards. Presently, her other board seat is with Brilliant Labs, a non-profit delivering programming, support and a platform to P-12 schools to support creative, entrepreneurial and technical skills through play. In addition to these real-world experiences, Dawn developed her business acumen through comprehensive education, earning a BBA from St. Francis Xavier University, a CMA designation from CMA Nova Scotia and her MBA from Saint Mary's University.